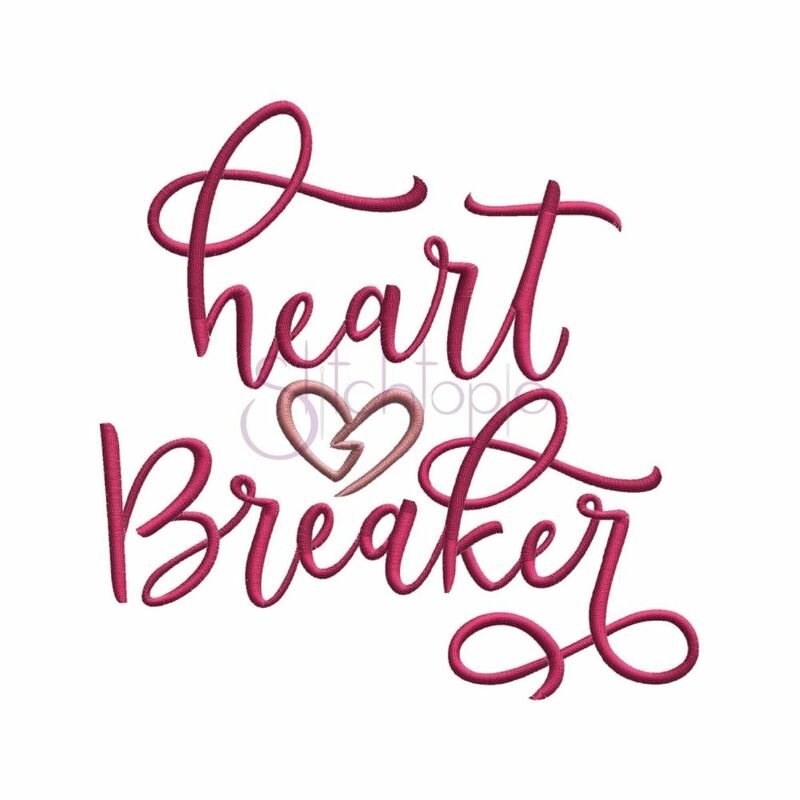 Heart Breaker - 6 Sizes! This is such a fun a fun design for the Valentine’s Day! Fun on clothing, bags, accessories and more!